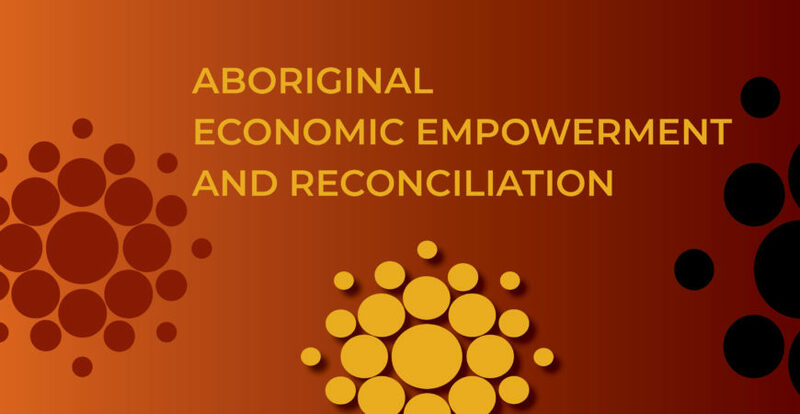 Economic participation through employment and business is essential if Aboriginal people are to have the same opportunities in life as non-Aboriginal people.  Supporting Aboriginal economic empowerment is a key focus of the Don Dunstan Foundation’s current Strategic Plan. As part of the 2017 Governor’s Leadership Foundation Program, a report was commissioned by the Foundation to identify ways to increase Aboriginal participation in the South Australian economy. Create opportunities for Aboriginal businesses to network with each other. To read more about the background, scope and objectives of the report, and gain an understanding of what the team found were the obstacles to economic participation and existing areas of opportunity you can read the full report. We encourage you to support Aboriginal businesses in South Australia. You will find a range of Aboriginal businesses listed in the SA Aboriginal Business Register. You will find a range of Aboriginal businesses listed in this register.